And so we had to know: Why did Meighan Brodkey and Lauren Touyet decide to mark themselves with Salesforce pride? 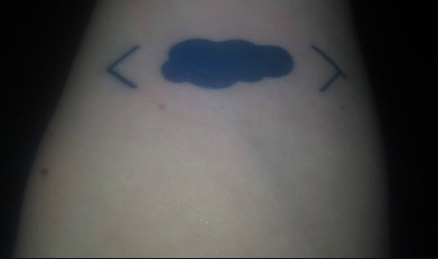 We caught up with the two cloud enthusiasts who talked about their connection to Salesforce and how a Salesforce tattoo strengthens their bond with the community. 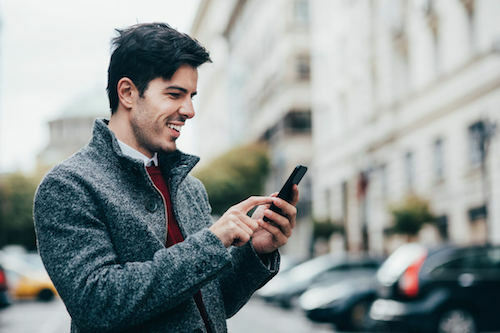 Tell me about your connection with Salesforce: Are you a customer? A longtime user? Or just a cloud enthusiast? Meighan: I am a Salesforce customer, Partner, longtime user and cloud enthusiast. I’ve been in the Salesforce world almost 10 years now. I started as a Customer Success Manager on a Salesforce pilot, became an admin, learned to code thanks to the community and lots of hard work on my own, and now I’m a Technical Architect. I also lead the Seattle Women in Tech User Group. It’s pretty much my life, if I’m not working or helping my user group, I’m probably doing something with the community or someone in the community. Lauren: I started as a customer of Salesforce and have recently moved to a Partner! I fell into the salesforce world six years ago as a business admin. I had used Salesforce in the past but had never done any admin. Since then, I have found the community, become a usergroup leader and Surfforce event co-organizer and found a community virtual meet up—Ohana Coffee. Trailhead is my hobby! I am Salesforce obsessed! What made you decide to brand yourself with the Salesforce brand? Was it spontaneous or had you been considering this for a while? Meighan: Ha, I’m still not 100% on that one myself. I’ve always loved Dreamforce, it’s the learning party of the year. It’s the one big opportunity I have to meet most of my community friends in one place. Last year I met Lauren Touyet, at Dreamforce, and we immediately clicked, and I’m honored to call her one of my best friends. On our way to the Pizza Pals event, Lauren wanted to get a Salesforce tattoo and I actually told her she was crazy and talked her out of getting a tattoo. The next morning DF16 was over, Lauren went back to Dublin and I went back to Seattle, but, of course, we stayed in touch. Through the year I talked her out of a Salesforce tattoo a couple times. When she came to Seattle in April and wanted to get a tattoo, I was in: what better way to celebrate our friendship than to get “matching” tattoos of the cloud that brought us together. 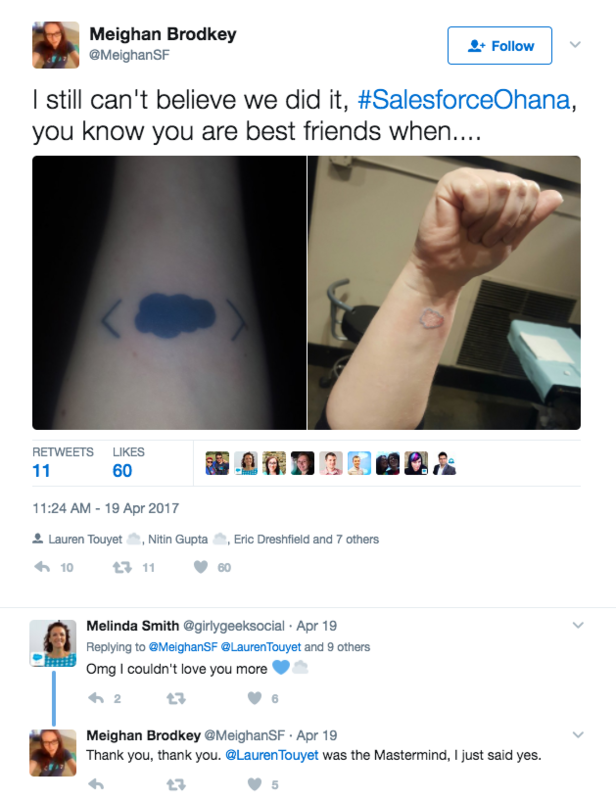 Lauren: I was so inspired by the #Ohana at Dreamforce '16 and wanted something to mark my experience and the amazing people I had met there, so much so that I wanted to get a salesforce tattoo. However, Meighan and many sensible people around me, talked me out of that idea. A few weeks ago, I started toying with the idea again and causally mentioned it on the Ohana Coffee call—many thought I was joking, but Meighan knew better! I was heading out to Seattle for work, and Meighan lives there, so naturally we met up. We started talking about doing it, and decided: why not? It was what brought us together! Given all the Salesforce mascots, what made you land on the cloud? Why not SaaSy or Astro? Meighan: I love Astro. Trailhead is totally my favorite game. And Sassy was the mascot when I started with SF, but the code cloud, the cloud with the brackets, is totally my favorite. I love the brackets, and it shows off the geekiness that is my world: Salesforce development. Lauren: While I love Astro and Codey, the cloud, to me is Salesforce. When I talk to people (about it), they say “ahhh thats the cloud application”. 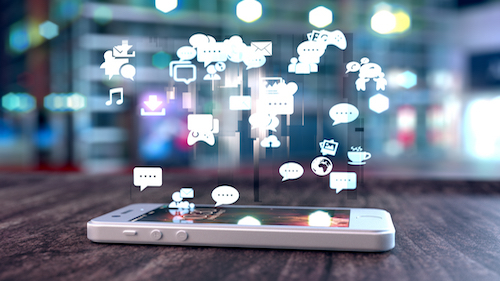 Wouldn't investing in Salesforce stock be less painful? Meighan: I was terrified it would be painful, but once she started, it didn’t actually hurt at all— it just felt warm. And what’s the fun of stock, you can’t show geek pride with that. Lauren: Hahahah. Yes, but what is the fun of walking around with a piece of paper :) the cloud is with me always!